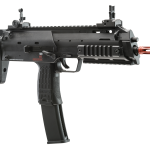 The HK MP7 Navy edition is a little more than just a “version 2” of our original and widely popular model. 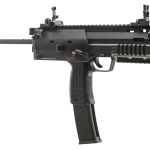 We partnered with Vega Force Company, known all over the world for making some of highest quality airsoft guns on the market, to produce a 1:1 scale replica of the real MP7, giving the HK MP7 Navy edition a more robust frame. 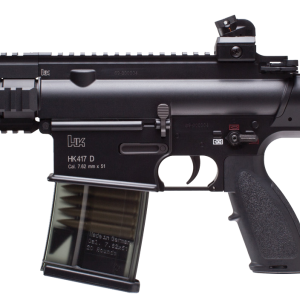 The HK MP7 Navy edition is a little more than just a “version 2” of our original and widely popular model. 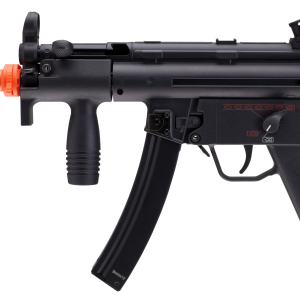 We partnered with Vega Force Company, known all over the world for making some of highest quality airsoft guns on the market, to produce a 1:1 scale replica of the real MP7, giving the HK MP7 Navy edition a more robust frame. 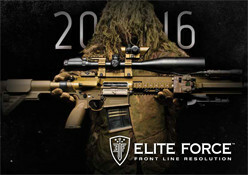 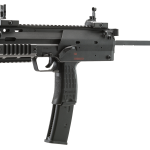 Other improvements include VFC’s reputable gas internal system and a multi-position, adjustable stock. 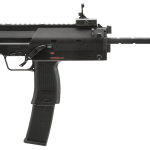 No longer will you have to get out your file or rotary power tool to cut your own notches in your MP7’s stock shafts; the HK MP7 Navy edition comes pre-notched. 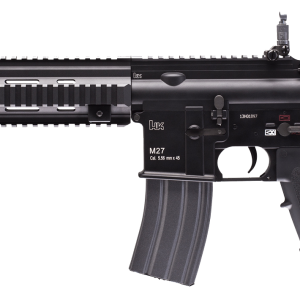 Some other features include semi and full-auto firing modes; 40-round gas magazine; a high-strength polymer body; adjustable hop-up; front and rear flip-up sights, ambidextrous bolt release, charging handle, mag release and fire selector switch; multiple sling attachment points; metal Picatinny rails on the front end for attaching lights, laser aiming devices, and vertical fore-grips, plus plenty of rail space up top for your favorite optic. 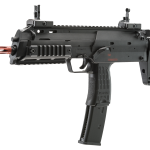 We also capped the velocity to 390 FPS to allow shooters to comply with common outdoor field velocity limitations. 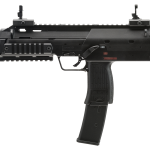 Step up to the HK MP7 Navy version! 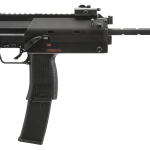 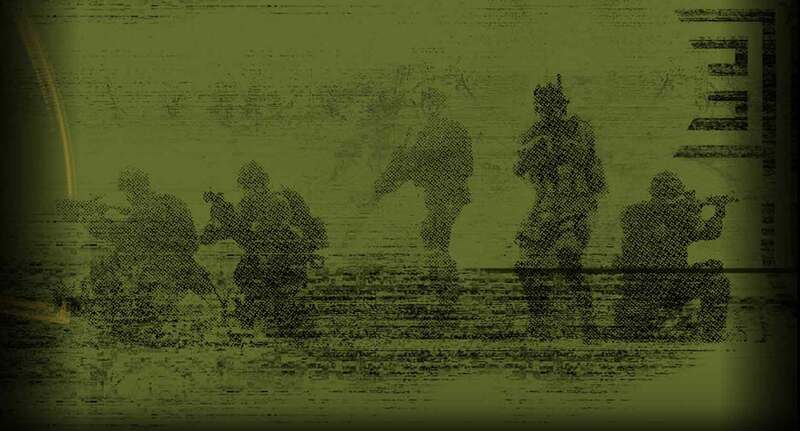 *Note: Our original HK MP7 gas magazines are not compatible with the HK MP7 Navy version.